Kingston, Ontario’s very own rock connoisseurs, The Glorious Sons will be supporting Britain’s celebrated The Struts on their 2018 U.S. tour. The tour will hit Cleveland’s House of Blues on May 11. The Glorious Sons, comprised of Brett Emmons [Vocals], Jay Emmons [Guitar], Chris Koster [Guitar], Chris Huot [Bass] and Adam Paquette [Drums] were signed in 2013 by Black Box and have since made great strides in the world of rock and roll. With heavy and colorful sounds reminiscent of Arkells and Kings of Leon and nostalgic lyrics like that of The Maine, you’ll be taken back to the best and perhaps most confusing parts of your life. 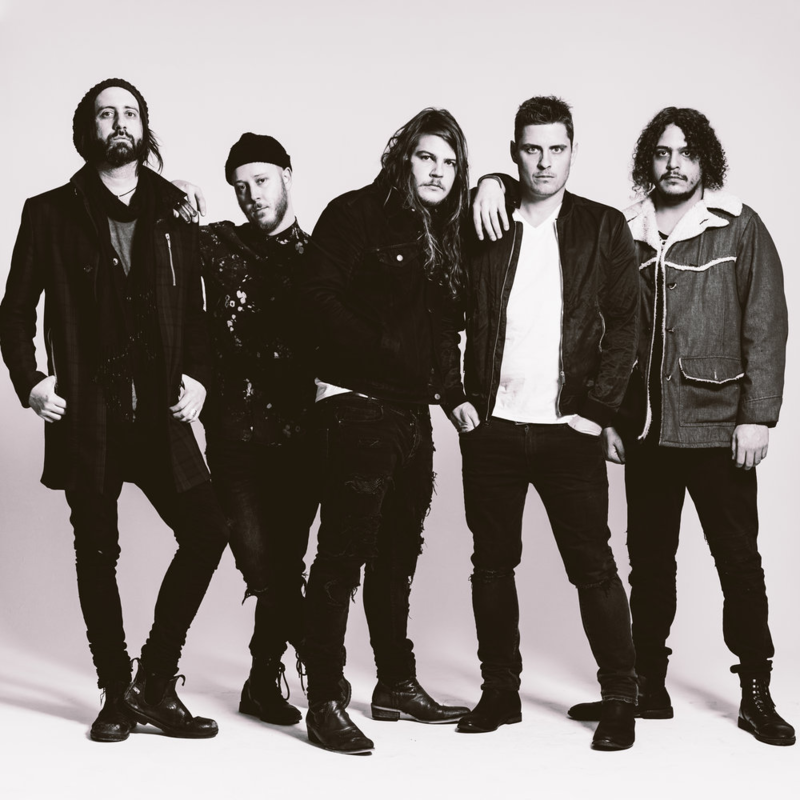 The Glorious Sons’ sophomore album Young Beauties And Fools released in October has gained overwhelming praise in the music community and won Rock Album of the Year at the 2018 JUNO Awards. Frontman Brett noted that the album seeks to capture the human range of emotion. “It’s fun, sad and everything in between,” said Brett. YBAF also seeks to show that an excess of anything can be fun, but also dangerous. Album single “Everything Is Alright” captures this essence flawlessly. Brett explained how after the success of the band’s first album The Union, he spent most of his money at bars and woke up feeling empty and depressed. He wrote the song as a way to cope. “Dealing with the right songs is how to deal with any problem,” he said. The single gained the attention and hearts of Apple and was named Apple’s Music’s “Best of the Week” and earned a spot in the Top 10 of Alternative Radio. The Glorious Sons are excited to take the stage with The Struts as these rooms are much larger than ones they’ve played in the past. Brett even joked, “It’s time to steal their fans, of course!” After the tour is over, the band is thrilled to appear on summer festival stages across the globe such as Delaware’s Firefly and England’s Reading and Leeds. Brett and his bandmates cannot wait to get on new stages, meet fans and explore more parts of the world. It doesn’t matter where they go because “Playing music to people is the same at the end of the day,” said Brett. Ticket information for The Glorious Sons’can be found here.